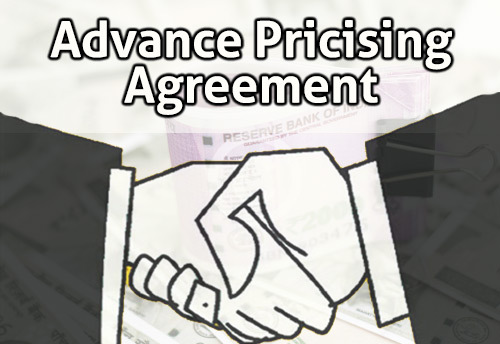 New Delhi, Dec 1 (KNN) The Central Board of Direct Taxes (CBDT) has signed 2 more Advance Pricing Agreements (APAs) in the month of November making the total number of APAs to 186, an official release from Ministry of Finance informed. These Agreements are the first ever Bilateral APAs with Netherlands. The newly signed APAs are in the electronics and technology sectors. The international transactions covered in these agreements include Distribution, Provision of Marketing Support Services, Provision of Business Support Services, etc. The APA provisions were introduced in 2012 under the Income-tax Act. This was followed by the “Rollback” provisions of 2014.